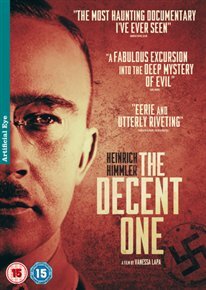 Documentary focussing on the German SS officer Heinrich Himmler. Using letters discovered in Himmler’s family home in 1945, the programme provides an insight into the private life of one of the key members of the Third Reich. Through dramatic readings of unearthed letters, diary entries and internal Nazi memos, the private history of the Himmler family is explored through two world wars.